Product categories of Waterproof Drone, we are specialized manufacturers from China, Waterproof Drone, Splash Drone suppliers/factory, wholesale high-quality products of Waterproof Quadcopter R & D and manufacturing, we have the perfect after-sales service and technical support. Look forward to your cooperation! Waterproof drone is very important technical breakthrough in uav field. Our Waterproof Drones are waterproof all the body. They can fly in the water, fly in heavily rain, camera under the water, fishing over the sea. Waterproof drone can be widely used in marine rescue, navigation, marine biological exploration and other fields. 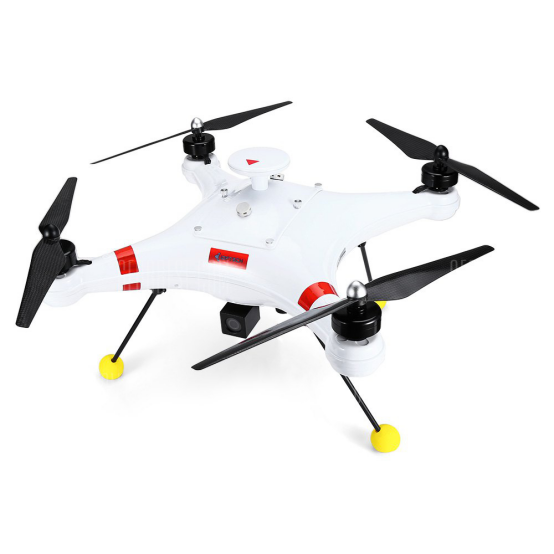 We have Waterproof Fishing Drone, Industrial Waterproof Drone and Waterproof Racing Drone. Waterproof fishing drone can fishing in the deep sea, on the beach and in the lake. Waterproof fishing drone with a bait droper and FPV screen that help fishing. 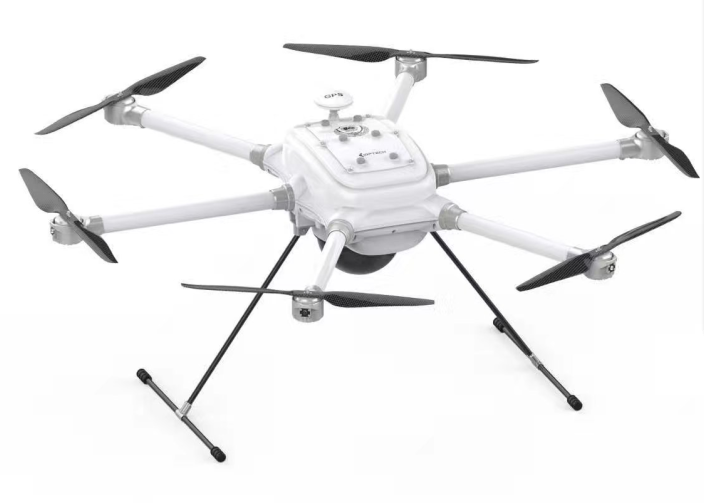 Industrial waterproof drone can load 5-8kg weight, fly 60-90 minutes. Can meet more requirements for drones. 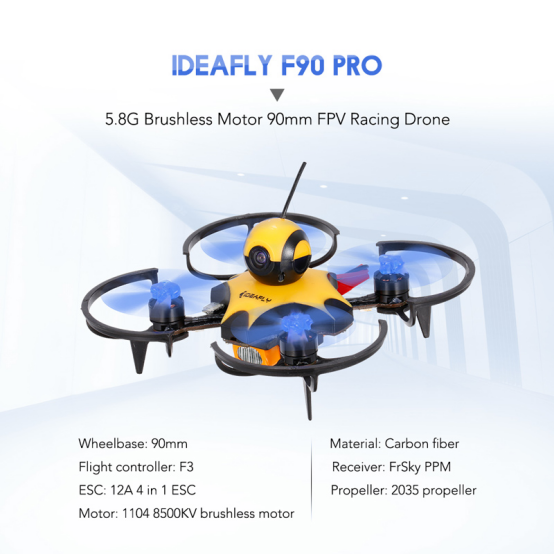 Waterproof racing drone is small racing drone. Can fly in the water and rian. If you have any questions, please contact with us directly. Welcome to visit our Factory.